First off, Craft Gourmet is owned by the nicest of couples…Lou & Baker. The way they check up on you and ask how to make your experience better is outstanding! And the space…gorgeous. The platter comes with maple syrup, chocolate spread, jam, peanut butter & bananas. 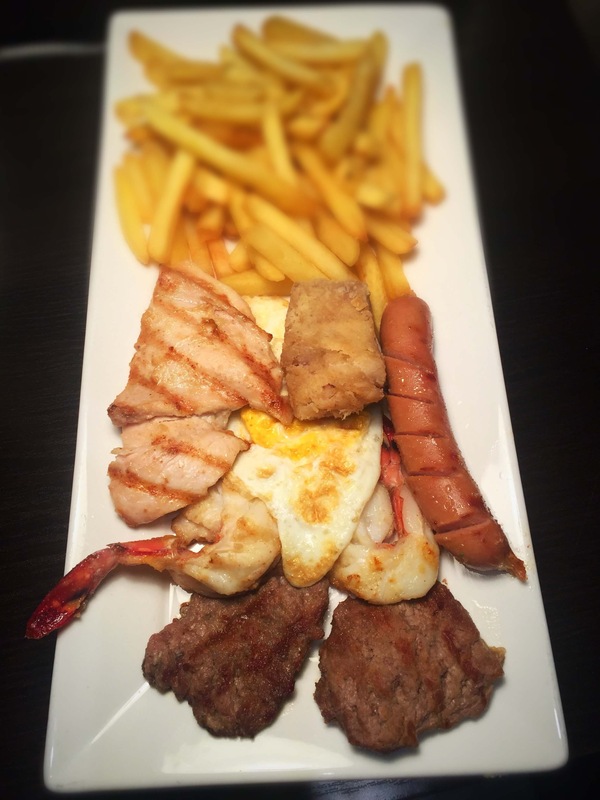 Wonderful madness in one plate! Since the first time I tried this, I have gone back for it over 5 times! Each time I am not sure what exactly on the plate is my favorite…last month it was the prawns…this month, it’s the fish in batter…every baby on this plate is a Boss! 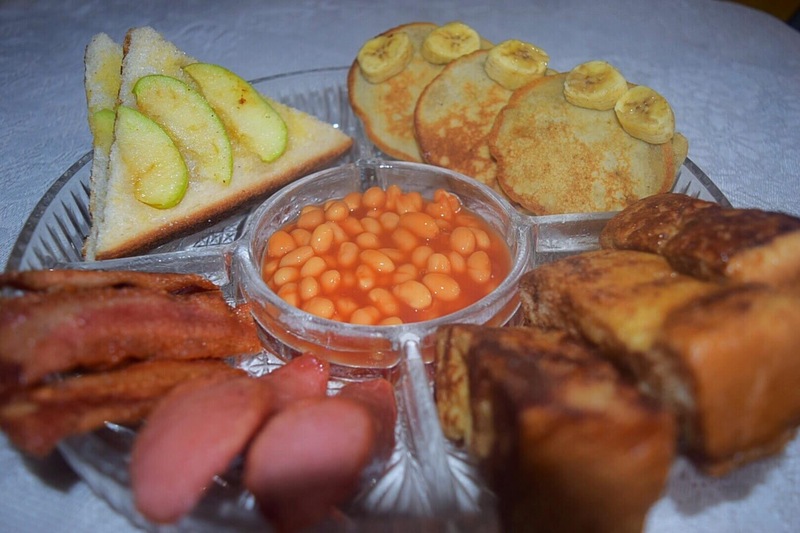 This is everything I love to eat for breakfast…baked beans, sausages, bacon, banana pancakes, french toast sticks, apples on toast….indulgence! Eko Hotel Breakfast: Whenever I have breakfast here, I don’t bother myself with any of the usuals, it’s straight to the canapé table! 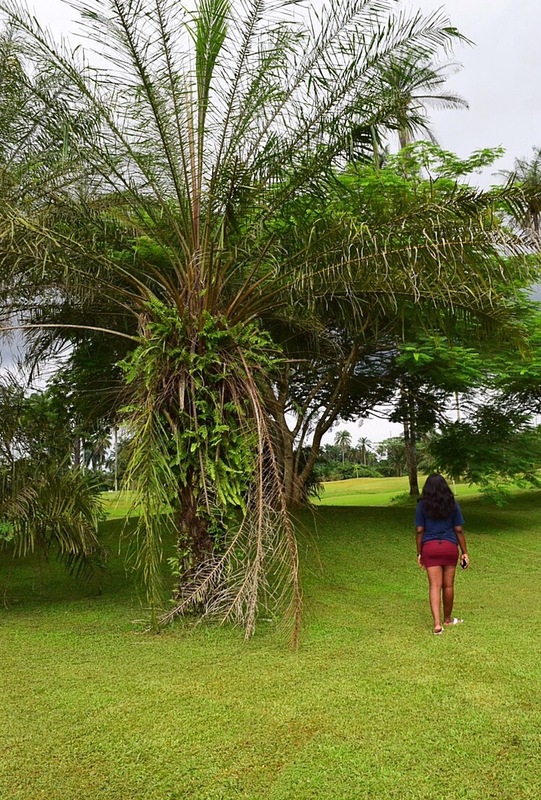 Oooo…before I sign off, all nature lovers need to visit Le Meridien Ibom. I have a name for this place….The Land of Greens and Peace! Nice post! I have visited le meredien uyo and it was a wonderful experience.